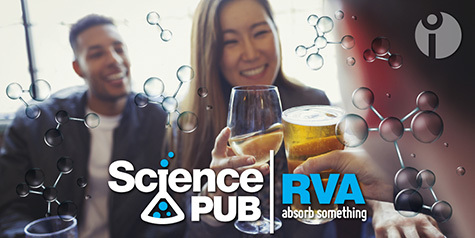 Join other curious minds for Science Pub RVA on Tuesday, May 15 for “Food For Thought.” Dr. Angie Hilliker, of the University of Richmond, will discuss the science of genetically modified plants. What are GMOs? How are they made? What are their risks and benefits? This program is for an adult audience and requires registration.